jimmy kimmel | Wait! 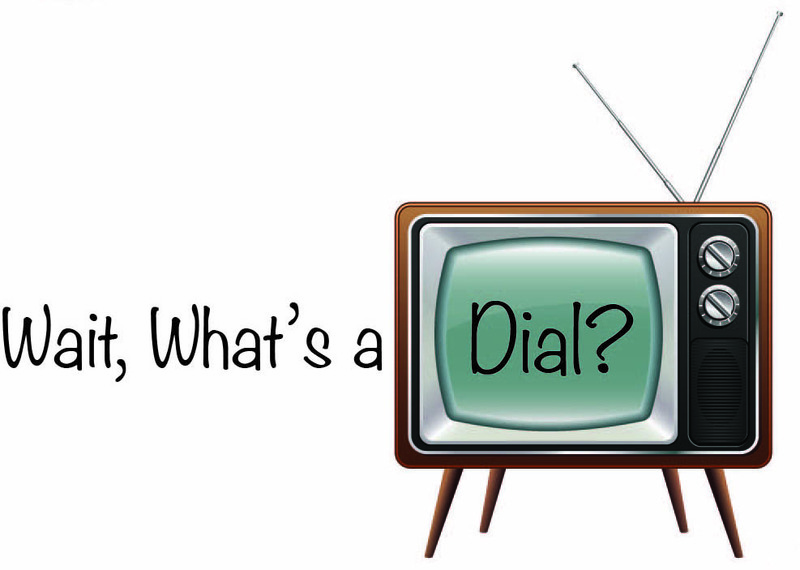 What's A Dial? ABC finally moved Jimmy Kimmel Live to 11:35 pm. To celebrate, let’s take a look back at the time Jimmy was F*@#ing Ben Affleck. After the jump, Sarah Silverman starts the whole thing when she reveals she’s been F*@#ing Matt Damon. Michael J. Fox returns to television with a new sitcom. Jimmy Kimmel makes the cover of Rolling Stone. His issue is out on newsstands now. Do you want to be a contestant on Jeopardy? Entertainment Weekly has some tips for the online test. Honey Boo Boo’s mom may be the first reality star not to blow their money. David E. Kelley still thinks people are interested in a Wonder Woman reboot. It’s no secret that Jimmy Kimmel hates Jay Leno. Kimmel takes every opportunity he gets to crack jokes about Leno, which surely will not change now that Kimmel will be in direct competition with the Tonight Show. Since Kimmel has been talking about Leno a lot lately, let’s take a look at Jimmy Kimmel on The Jay Leno Show segment “10 at 10”. Starting in January, ABC will push Nightline back an hour, so that Jimmy Kimmel Live can be a direct competitor to the Tonight Show with Jay Leno and The Late Show with David Letterman. This does not make sense. ABC already wins the 11:35pm late night ratings race against Leno and Letterman with Nightline, which averages 3.8 million viewers. However, ABC loses the ratings race a half hour later because Kimmel averages 1.8 million viewers to Leno’s 3.71 million viewers and Letterman’s 3.22 million viewers. Kimmel also receives the fewest number of viewers among the 3 hosts in the coveted 19-49 demographic.